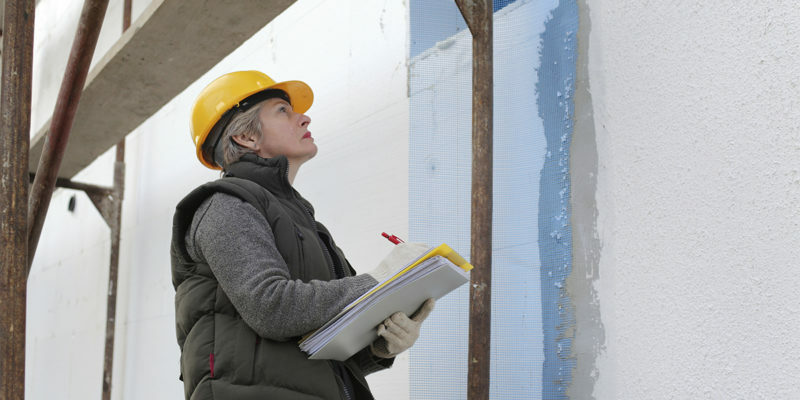 The concept of a thorough inspection of any building is very essential. This is because the building owner can get aware of the major issues in his building. Additionally, the areas that need repairs and immediate attention can be promptly attended to. 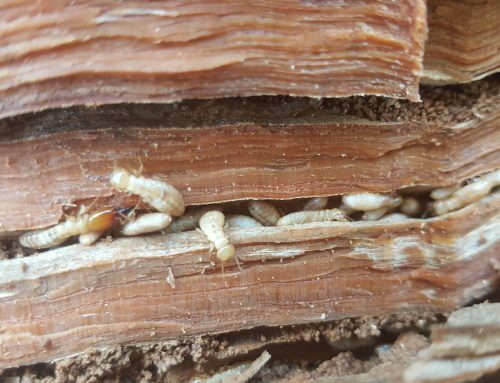 The damage that pests and termites can cause is innumerable. 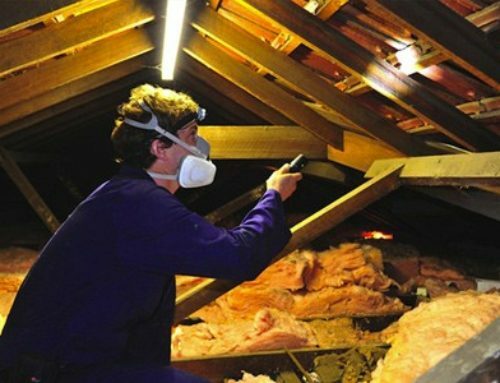 Therefore, any buyer going in for buying a building must get the building inspection in Melbourne, done to save his family and property from the pest menace. 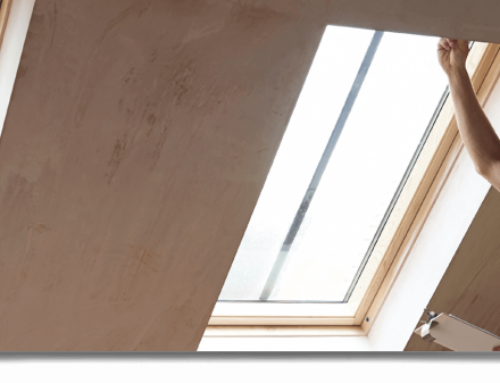 The combined inspection can offer valuable information and details regarding the defects in the building and the probable damages that the pest issue may come up in future. 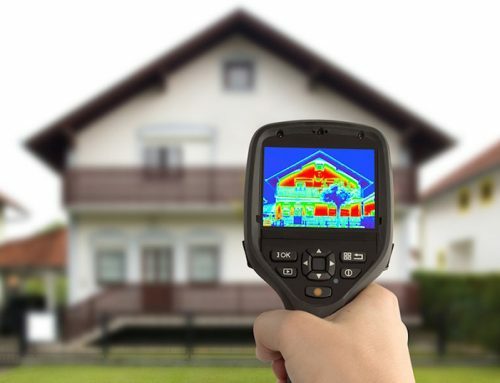 With the accurate building and pest inspection, the buyer gets a good value for his investment. Thus, a better deal is ensured thus keeping the building defects in mind. Hiring an expert professional for the inspection process, keeps the buyer at peace that the job will be done, well. 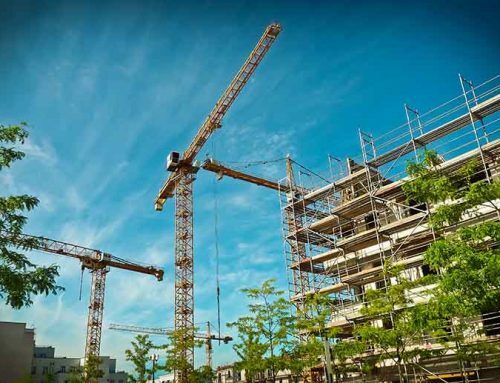 The main advantage for the seller is that his precious time and money is saved, when he already is made aware of the building defects and loopholes. This gives him time to get the repair work done, before he can put the building up for sale. The inspection successfully identifies the issues pertaining to the building. This makes the seller, aware of what he is selling and also the future issues and complications that can come up unexpectedly. 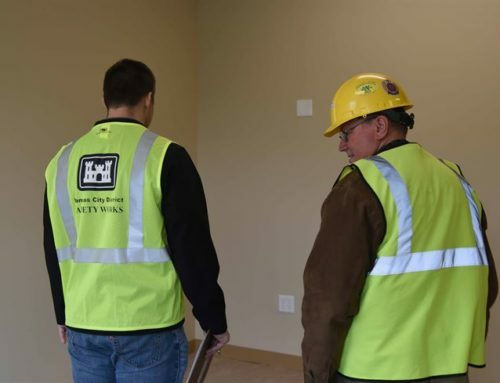 When a qualified inspector is hired for the building inspecting job, the owner gets to know the exact condition of his property. This gives him the upper hand, as far as negotiating about the property rate is concerned. Evidently, a sound building and pest inspection can go a long way, to judge the actual value of the said building. This makes it easier for both, the owners and the buyers, to arrive at a fair price value of the concerned property.